Legislation giving police and prosecutors the power to obtain faster access to electronic data held overseas became law today (12 February 2019). Where a relevant international agreement is in place, the Crime (Overseas Production Orders) Act 2019 will allow police and prosecutors quicker access to electronic data held outside of the UK, supporting investigations into crimes such as child sexual exploitation and terrorism. The act gives law enforcement agencies and prosecutors the power to obtain electronic data directly from an overseas communications service provider (CSP). There is already a similar process for UK law enforcement to obtain information from UK companies. The UK is currently in the process of negotiating a data access agreement with the United States, where the world’s largest CSPs are based. Increasingly paedophiles and terrorists exploit the internet to facilitate their depraved and dangerous criminal activities. With 99% of child sexual abuse content hosted on overseas platforms, it is vital that we give police the powers they need to gain rapid access to this data and put a stop to the perpetrators abusing these children. This act will do exactly that, and I want to thank Parliamentarians of all parties for their rigorous scrutiny of this important piece of legislation. 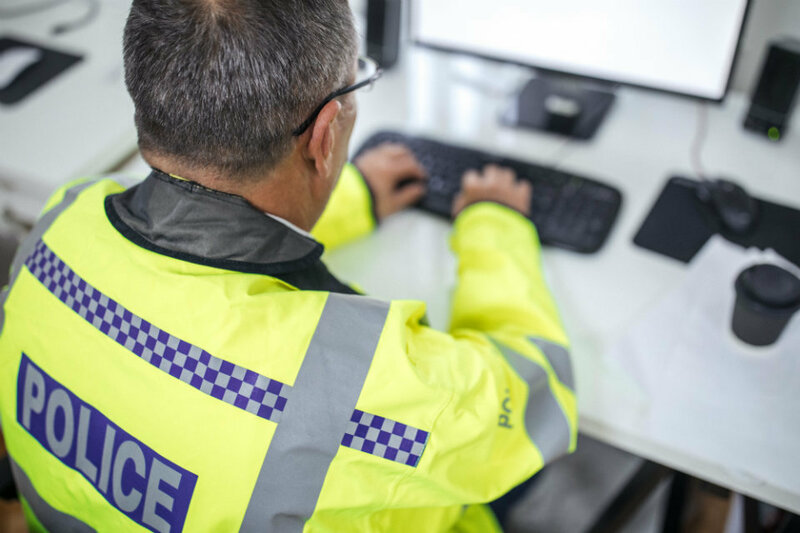 The cumbersome nature of long standing arrangements for mutual legal assistance has for many years inhibited the speed at which UK policing has been able to access vital information stored in other countries. More timely access to such data is welcome, and the provisions in the Crime (Overseas Production Orders) Act can speed up investigations whilst still allowing for in-built judicial safeguards and scrutiny. Currently, when law enforcement agencies want access to data held by a CSP overseas, mutual legal assistance channels are used which can take anywhere from six months to two years, resulting in delayed or sometimes abandoned investigations or prosecutions. The act gives law enforcement agencies the ability to apply to a UK judge for an overseas production order which, if granted, will require the specified CSP to provide, or allow access to, stored electronic data for investigating and prosecuting serious crimes. The overseas production order would give the police and prosecutors the ability to seek access to the required electronic data, such as messages, files and pictures, directly from the overseas CSP, reducing the time it takes to days or weeks. The process will remain subject to robust judicial oversight and protections for legally privileged material and journalistic data have been written into law. The legislation also requires the government to seek death penalty assurances in any relevant international agreement. The Crime (Overseas Production Orders) Act finished its Parliamentary passage in the Lords on 11 February 2019.